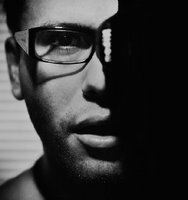 My name is Dimitar Dachev and I am award winning photographer, film producer/director/DOP and digital media artist. Produce and shoot Corporate Films, TV Commercials, Music Videos, Documentary Films. Based in Varna and Sofia, Bulgaria.